Delong Brush Ltd is solely Japanese owned enterprise since 1992. 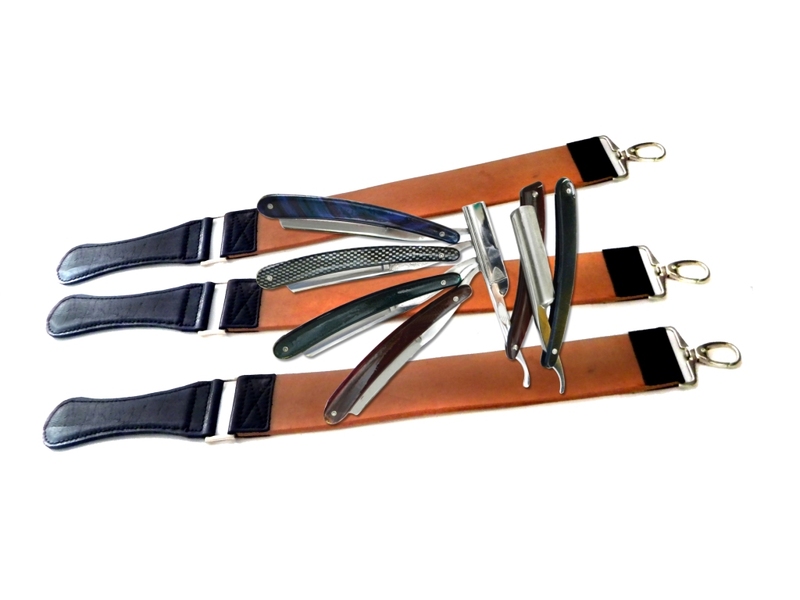 Delong Brush Ltd manufacturers of brush raw materials at very beginning, after many years developing, Delong Brush Ltd successfully becomes world professional man’s shaving products and lady’s cosmetic products manufacture company. 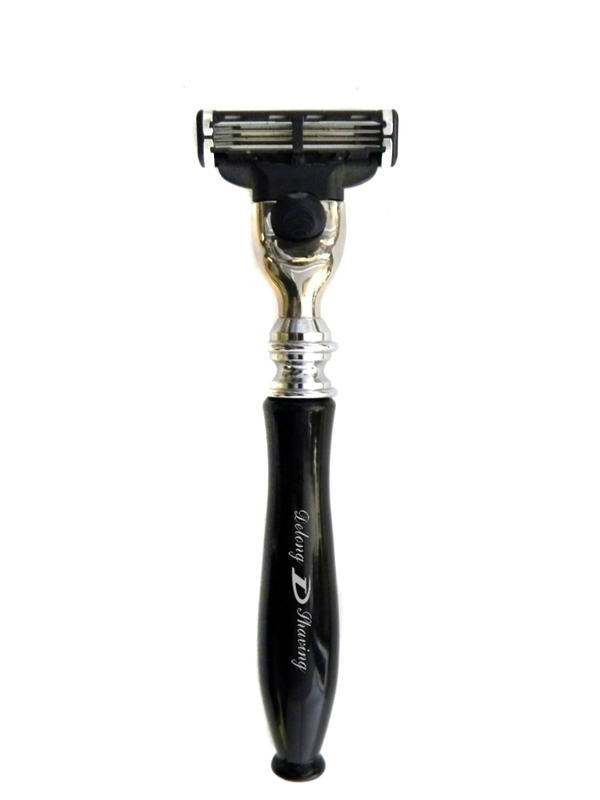 Delong Brush Ltd was located in Shenyang of China, after 20 years developing, currently manufacture an exceptional choice of products, with 15 ranges for shaving brush, razor, high grade shaving set, lady’s make up brush and face-wash brush etc, more than 1200 products. 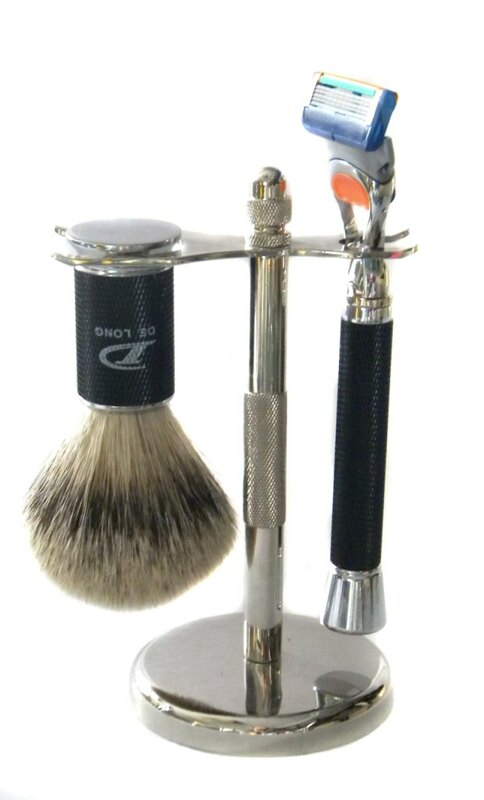 The products distribute allover the world, which the bristle brush, man’s shaving products and lady’s cosmetic products are the best selling products, specially the man’s shaving brush is the top selling products in shaving brush line business and leading company in China. Delong Brush Ltd is using the world top design and technology, and choosing high quality raw materials, purely hand made, making the world top products. 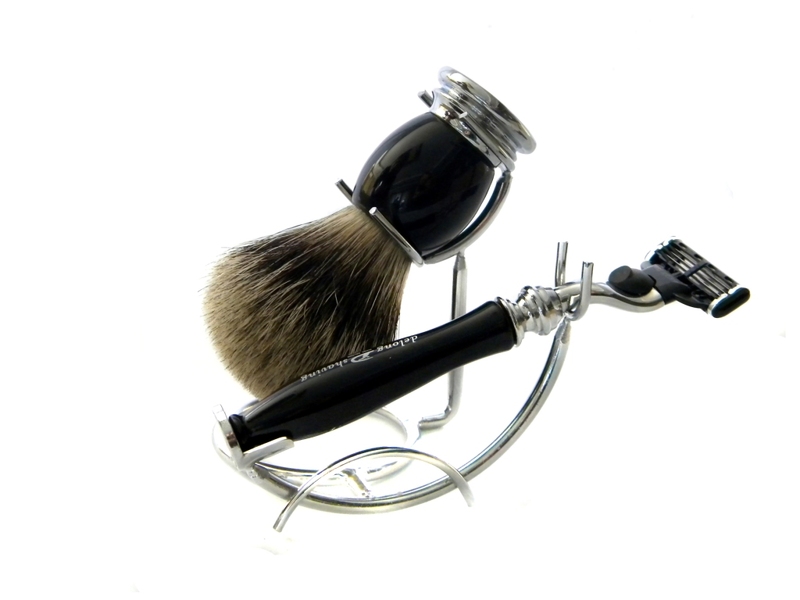 Delong Brush Ltd manufactures shaving brush by using high quality badger hair, bristle hair, Nylon hair, with high grade metal, resin and wood brush handle, after masterly work and professional technology producing aesthetic appearance and top quality shaving brush. All the products distribute to world wide Europe and American etc. DE LONG USA CORP is build for the increasing market demand in USA, it can be found in NEW YORK American. The aims of DE LONG USA CORP are give better service to American customer and extend markets in American, also increase DeLong brand awareness. DE LONG USA CORP aims are best quality, best technology, best service, best brand, and best company.